Jason Momoa (Conan the Barbarian, Game of Thrones, Bullet to the Head) latest role has him covered in fur, something new for him. Why fur? 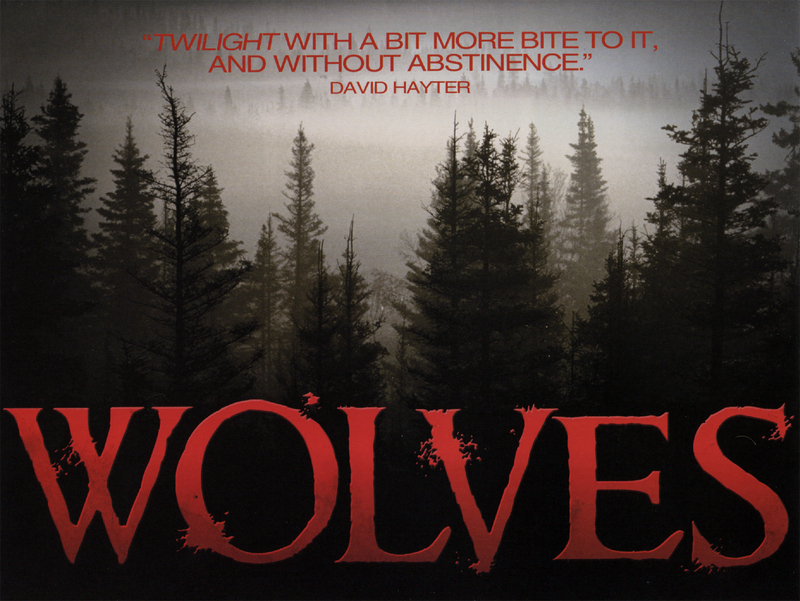 Because heâs playing a werewolf in the new David Hayter film, Wolves. âItâs like Drogo [from Game of Thrones] in a wolf suit,â Momoa says. âItâs pretty primal. Itâs the kind of werewolf movie we havenât seen in a while.